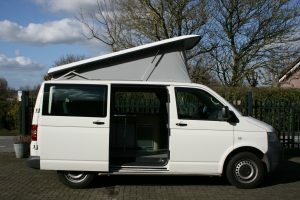 We have over 40 Volkswagen campervans and motorhomes for hire. 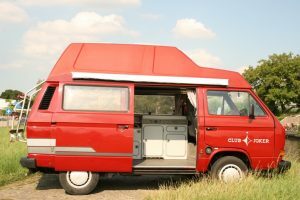 There are several types: the classic T2 camper, the nostalgic T3 model, the cheap T4 model, the modern T5 or the bigger Fiat motorhomes. Each offering its own advantages. 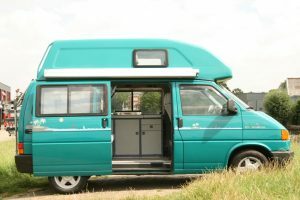 Click on the campervan or motorhome that you would like to rent from our location close to Amsterdam, The Netherlands. Look at the photos and read the additional information! 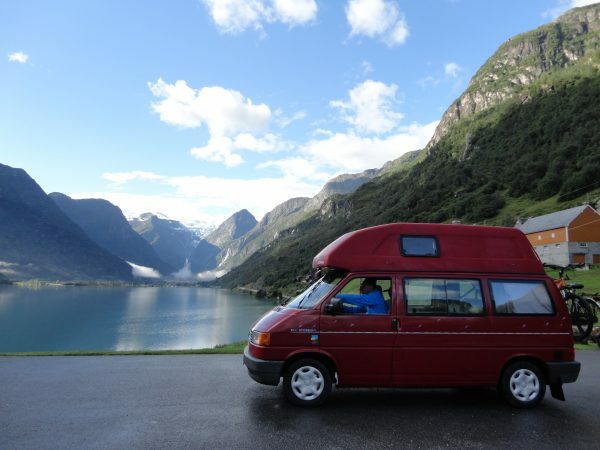 It is also possible to drop by and see our campervan rental fleet for yourself, but because we are often on the move, it’s a good idea to call in advance. 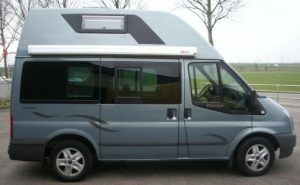 If you want to spend time travelling europe, why not hire a campervan or motorhome from us in The Netherlands. Start for example in one of the most intriging cities of Europe: Amsterdam! 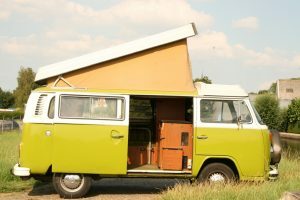 We have the coolest campervans you can imagine. 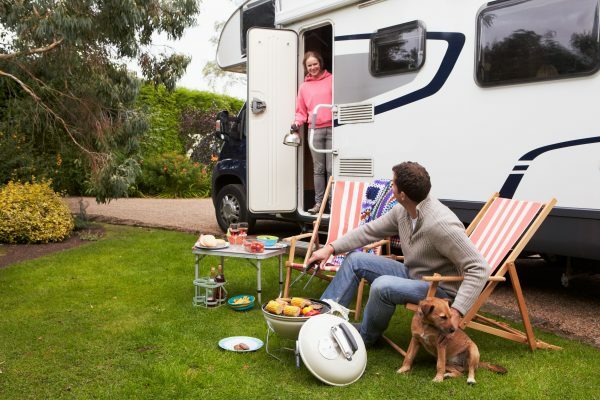 Equipped with everything you need to have a comfortable holiday. 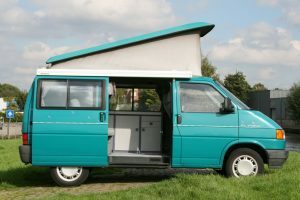 Check here our camper rental prices, and don’t forget we offer great deals for people who like to rent a campervan for a longer period. 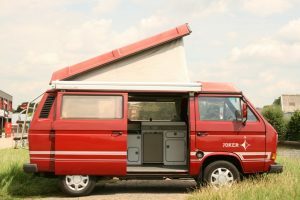 Or make a reservation directly to rent a camper. 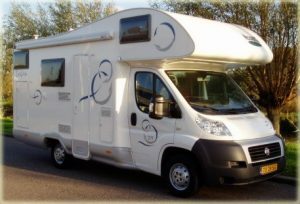 If you are looking for a motorhome rental company in Europe, why not start from The Netherlands? Our country offers great variety of nature, nice cities to visit like Amsterdam and Rotterdam. And above all, friendly people who will made your Europe trip unforgettable! Ask us for help if you are planning holidays in Europe and you have questions about different countries. We travelled a lot ourselves and we really want to help you plan your best Europe trip!